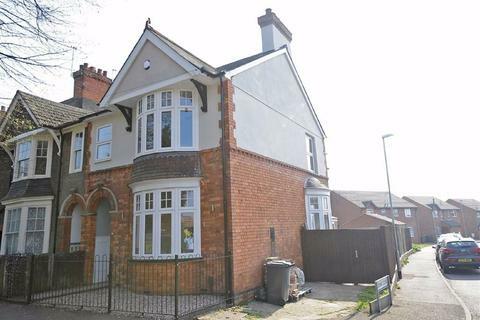 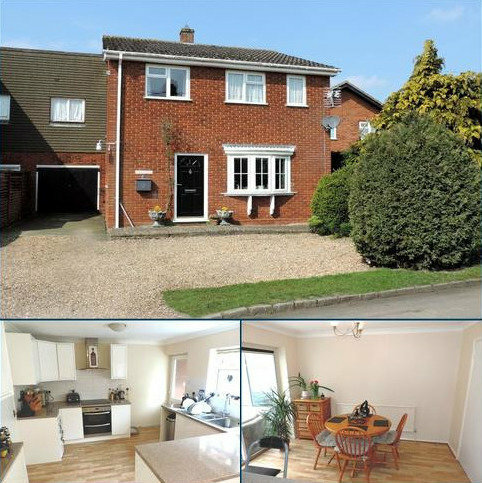 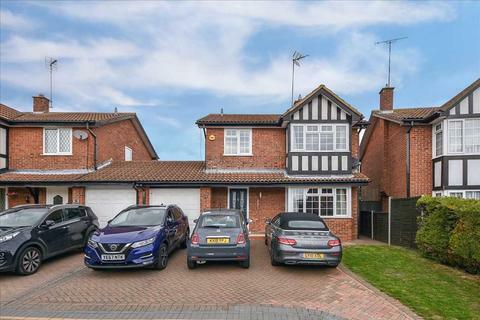 Marketed by Daniel James Estate Agents - Harrold. 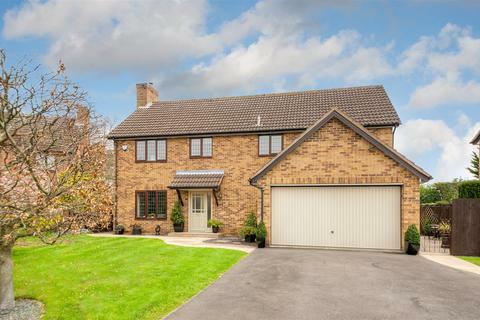 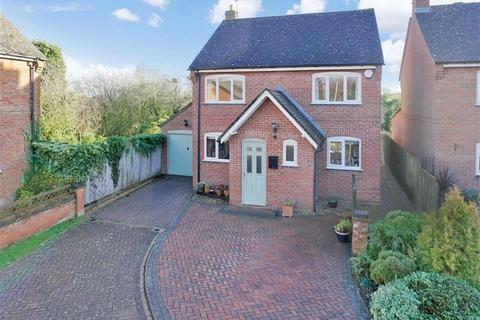 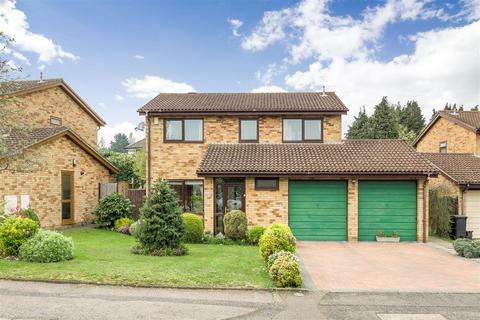 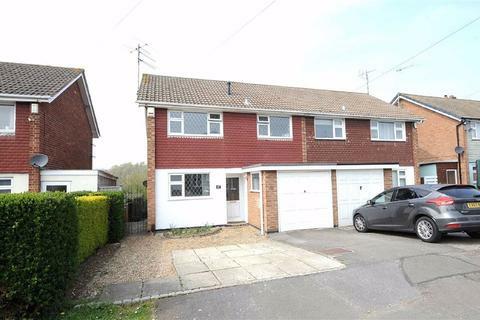 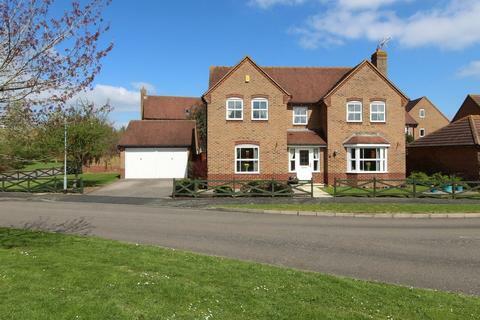 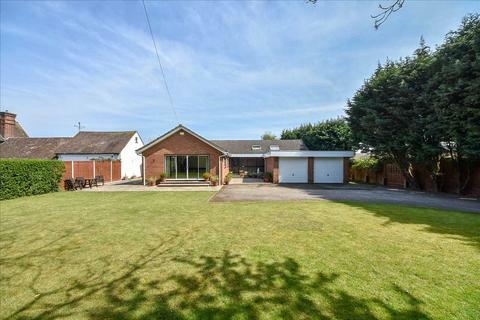 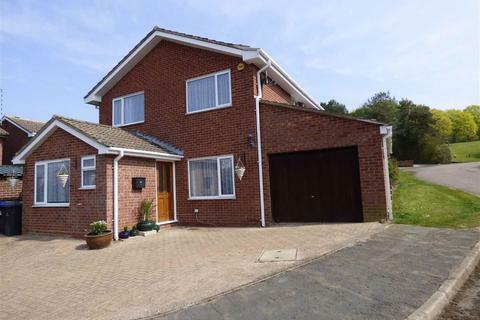 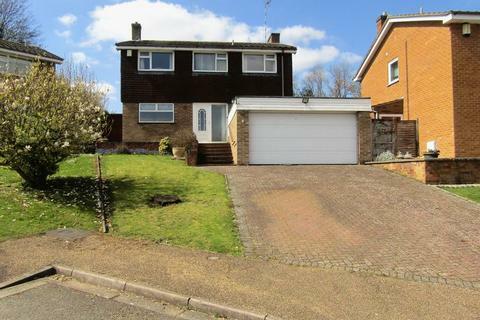 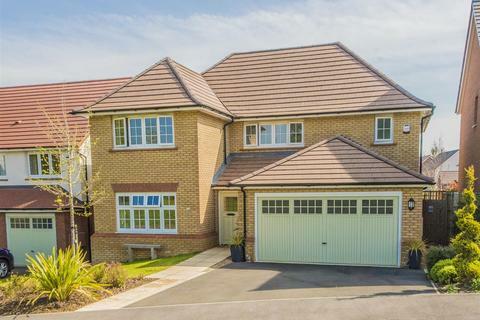 Set on a corner plot with open views to the front aspect is this large ‘Bryant’ built detached family home, featuring four good sized bedrooms, three reception rooms and a double garage. 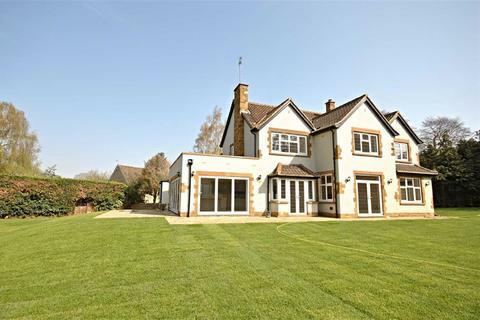 Marketed by Davies & Partners - Brackley. 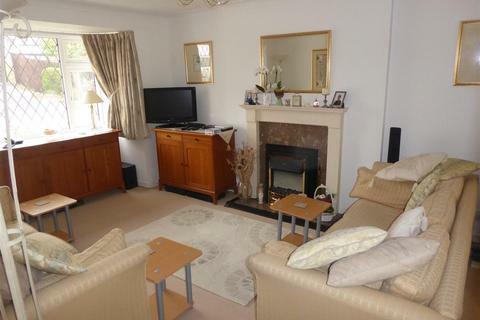 Marketed by Moores Estate Agents - Oakham. 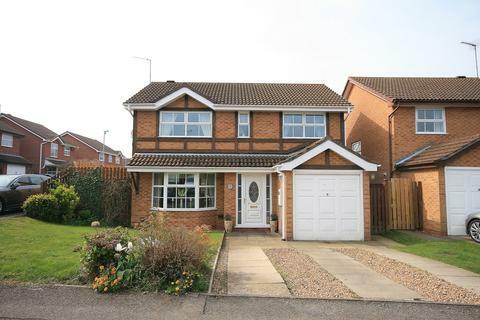 Marketed by Michael Graham - Towcester. 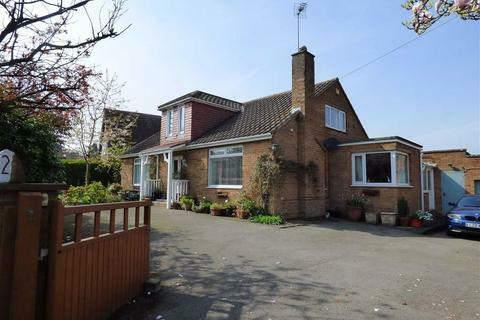 Marketed by Hawksbys - Wellingborough. 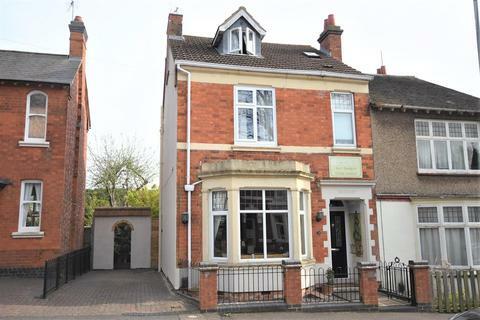 Marketed by James Sellicks Sales & Lettings - Market Harborough. 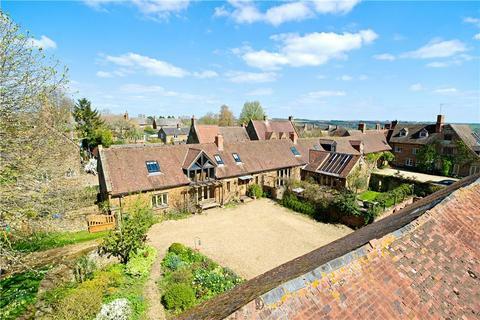 Detached Property For Sale in Badby. 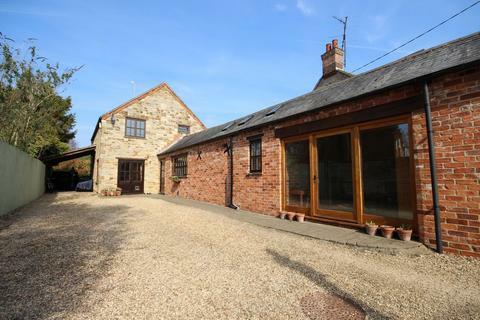 Situated in a highly sought-after Northamptonshire Village is this detached property for sale in Badby.Badby is a pretty village full of history, dating back to the Saxon era. 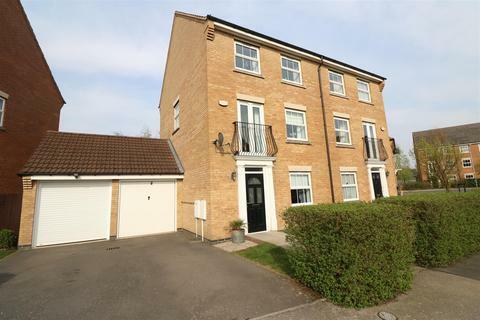 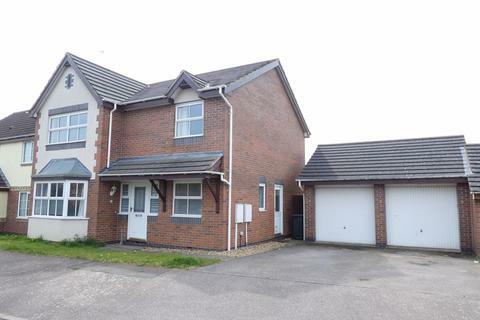 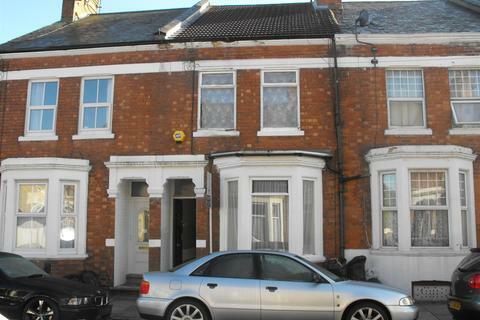 Three Storey Four Bedroom Property For Sale, Daventry. 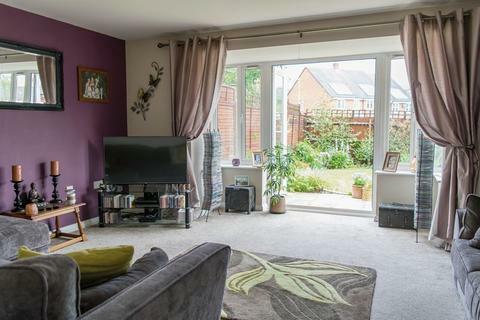 This three-storey property for sale in Daventry, built by Miller Homes, is well presented, it sits just off Ashby Road and is only a short walk into the Town Centre and its local amenities.